In today’s modern world, they’ve evolved into carefully engineered solutions that can add real value for businesses, particularly high street shops and retail hospitality premises. Retractable awnings offer the most flexibility and convenience. They’re available as manual versions or electric awnings with and without remote control operation. Manual retractable awnings are operated via a hand crank that must be rotated one way to extend, and the other way to retract the awning. Cheaper to purchase and install than their automatic counterparts, they don’t need electricity to work – which can be handy for remote locations or during a power outage. Automated retractable awnings score high on convenience and ease of use, and they typically complement modern building design. Extend or retract your awnings with the help of telescopic arms and at the push of a button in one sleek operation. Retractable awnings are a great solution for all types of businesses, from eateries to estate agents, and from shops to offices. Cafes and restaurants with patios or outdoor seating in particular will benefit from the extra protection from bright sunshine or shelter from the drizzle. Of course, you can also install them in your home. Fitting retractable awnings to your premises can add tangible value to your commercial retail operation. We’ve put together the top reasons why awnings are supremely useful in helping you make them most of your outdoor spaces. 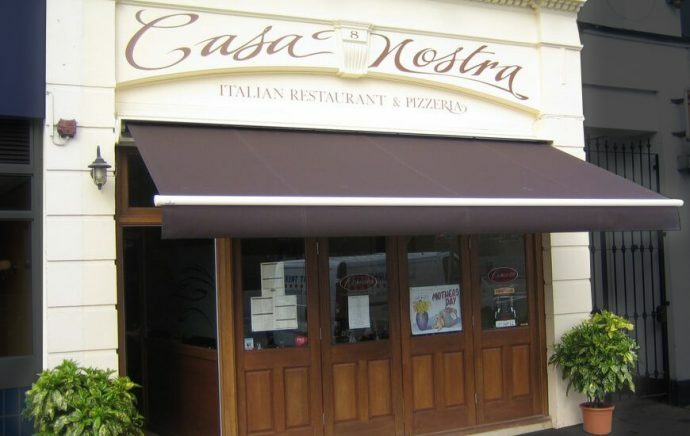 Awnings are primarily designed to maximise shade on patios, decks and other outdoor seating areas. By offering effective protection from the sun and glare, the space can be enjoyed for longer, in greater comfort and without the risk of sunburn. Even overly bright indoor spaces can benefit from an awning fitted right outside to help control the amount of light filtering through the window. The British weather being notoriously unpredictable, sitting outdoors is never guaranteed to be a rain free experience. This is where retractable awnings can come in very handy indeed. 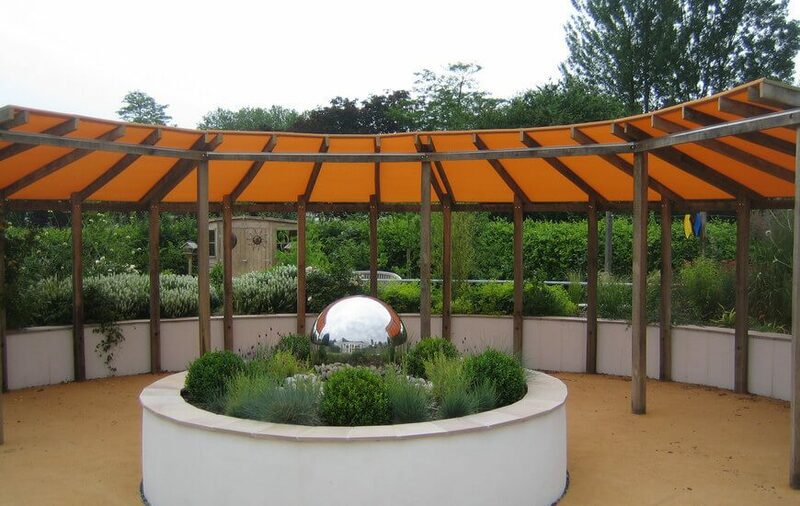 Come rain or shine, simply extend your awning to provide both cover against the harsh rays of the sun as well as protection from other weather elements and maximise the use of the space. You can also use your retractable awning to adjust the ambient temperature in and around your premises. Retract it on a sunny winter’s day to help warm up a room inside naturally and reduce your heating costs. Extend it on a sweltering summer’s day to cool down the interior without the need for running fans or air conditioning. Commercial space doesn’t come cheap, so the more you can make of the footprint you have, the better. Whether your business is a bistro or a bicycle shop, by providing additional outside cover you can turn what may be underused space into an additional revenue generating area for eating and drinking, product display or visual brand enhancement. 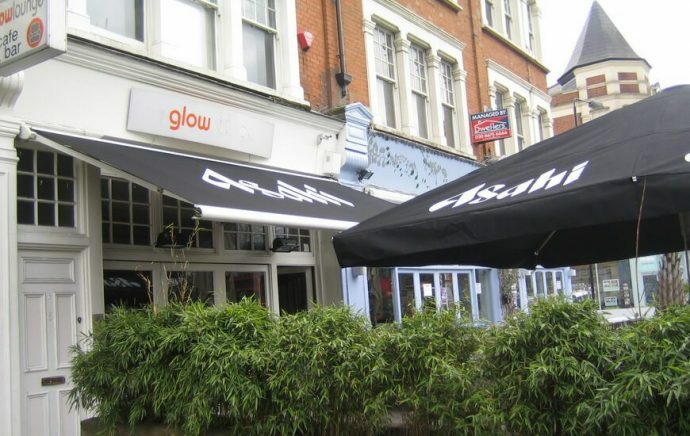 Retractable awnings can be designed and made to fit the needs of your business exactly. Choose an expert manufacturer such as Aquarius Blinds who have been making and supplying awnings and blinds for over 30 years. Then select from a wealth of commercial awning products plus the option to customise the style to complement the architecture and design of the building and/or your brand personality. 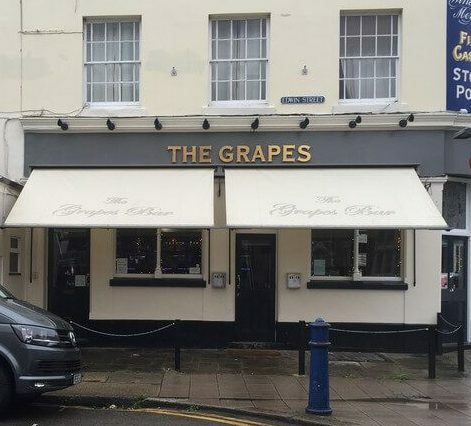 Finally, install the right awnings for your premises and you’ll notice an immediate ‘face lift’ effect to the overall aesthetic appearance of your business. Your customers won’t fail to notice the new stylish statement either. For high street locations in particular, this should result in a net positive effect on your brand profile and increase footfall through the door. 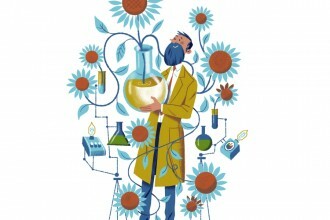 Next articleIs Feng Shui Applicable In The Modern World? A re-brand for Venner Shipley by Steve Scott.